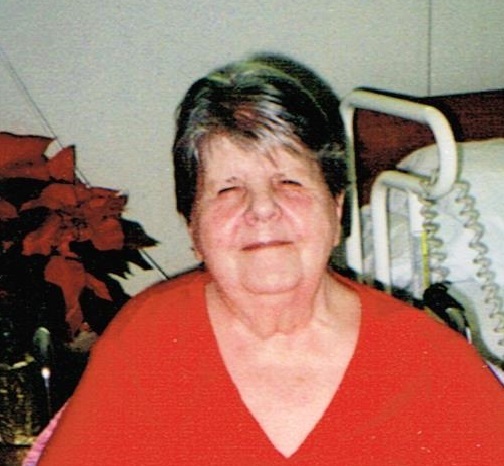 Dorothy Helen Miller, 86, passed away March 20, 2014 at Avera McKennan Hospital in Sioux Falls. Dorothy was born on February 29, 1928, a Leap Year baby, in Bridgewater, SD. A daughter of Peter W. and Clara (Reece) Miller. She grew up in Bridgewater, SD and attended St. Stephen's Grade School, and graduated from Bridgewater High School. Dorothy started working at the young age of 12 for the town newspaper on the Linotype machine. She moved to Sioux Falls and worked for the telephone company and transferred to the Minneapolis, MN office. She also worked at the State Capitol in St. Paul , MN. She returned to Sioux Falls and worked for the gas company as a telephone operator and information desk for over 30 years. Dorothy is survived by a daughter: Suzanne, Sioux Falls; a brother: Roman Miller, and his wife, Norma, Freeman, SD; and a sister-in-law: Dorothy Miller. She was preceded in death by her parents, sister: Mildred Quist, brother: Peter T. Miller; an infant brother: David; and a special family member: â€œSchatziâ€�. Dorothy was a devoted mother to her daughter, Suzanne. Visitation will be Monday, 5 PM at Barnett-Lewis Funeral Home with a Scripture Vigil at 7 PM. Mass of Christian Burial will be Tuesday, 9:30 AM at the Cathedral of St. Joseph.